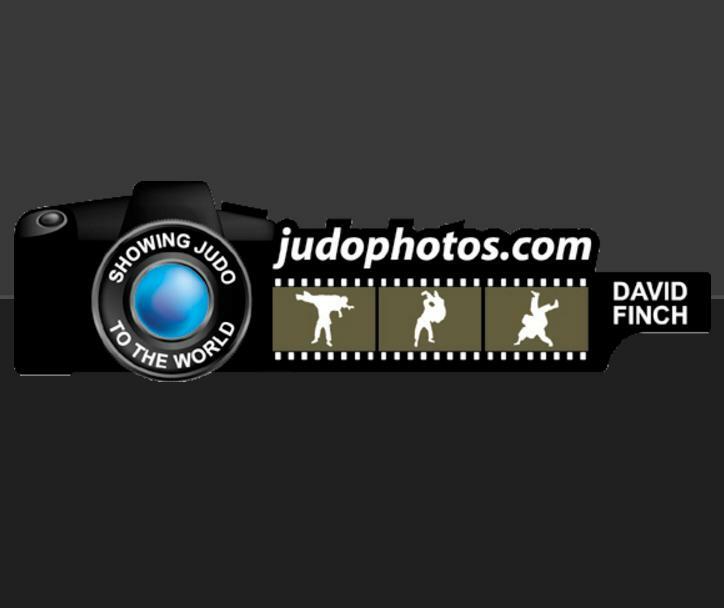 For the first time the IJF World Tour is welcomed in Osaka. 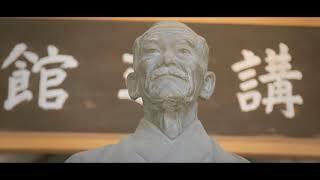 The Japanese city hosted Asian Championships in the past and the 2003 World Championships. 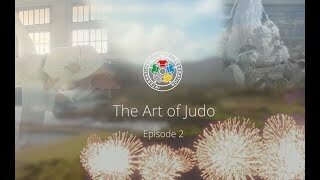 Obviously the expectations for the Japanese team are high this weekend and with Oon Yeoh of JudoCrazy we preview the men’s tournament with the major favourites. 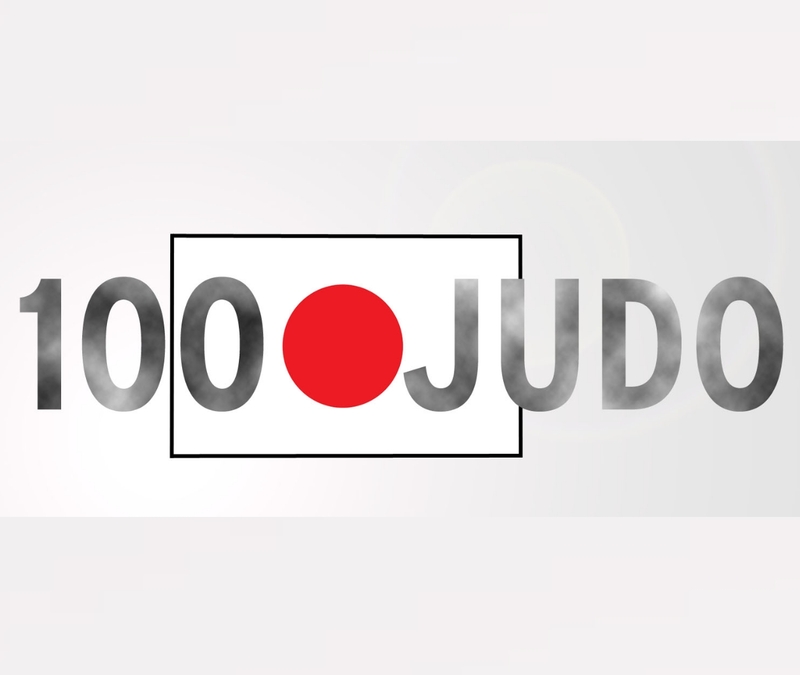 JudoInside: Nagayama and Takato are separated in Pool A and C and also Yuma Oshima (Pool B) and Toru Shishime (in the pool with Takato) can upset anyone. 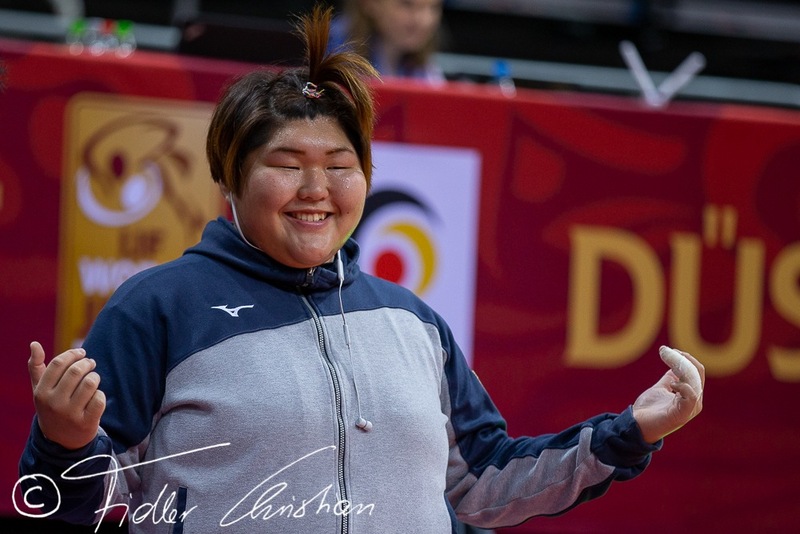 Both Smetov and Kyrgyzbayev (KAZ) and in pool D, Kyrgyzbayev is in shape. JudoInside: Also here two Kazakh judoka in one pool: Zhumakanov and Serikzhanov who was the world chs finalist. Last week I’ve seen an impressive Margvelashvili, so easy, so dominant, he should easily reach the quarter finals. But Abe is the strongest. 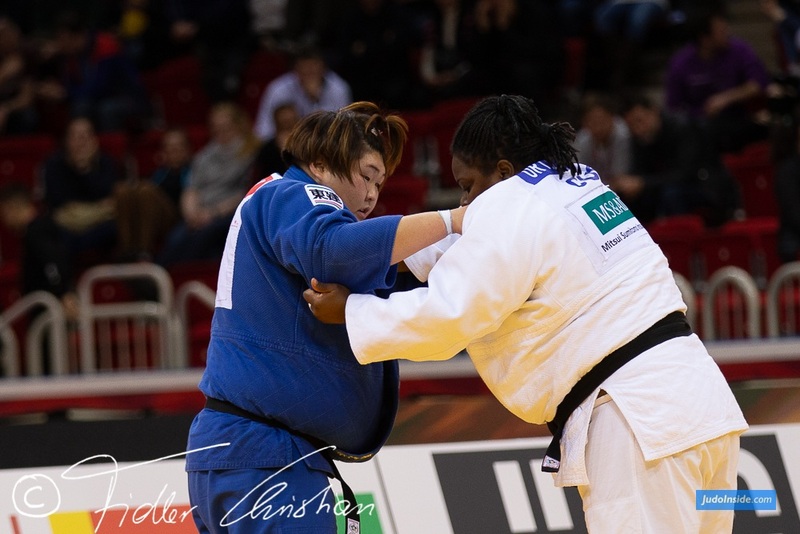 JudoInside: Nice preround match between Van Tichelt and Ebinuma. Unfortunately no confrontation with An nor Hashimoto, so Ono is the favourite to regain the title he won in 2012 when he was 20. In Azerbaijan they had national championships, so no Heydarov in this category. 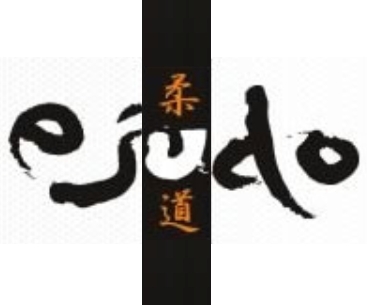 JudoInside: Exciting for number one seed De Wit he can take revenge to Medickson Del Orbe. Tatalashvili is back for Georgia U81kg. Wieczerzak was ill last week, so I doubt if he can survive this time. I look forward to Matthias Casse at this world stage. JudoInside: Ivan Silva Morales is definitely strong and with Özerler in the pool. 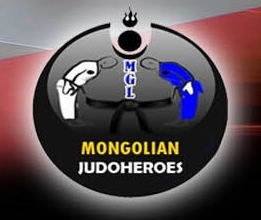 Majdov and Mukai will probably battle hard. Normally Mashu Baker should come up on top, but Silva is a dangerous contender. 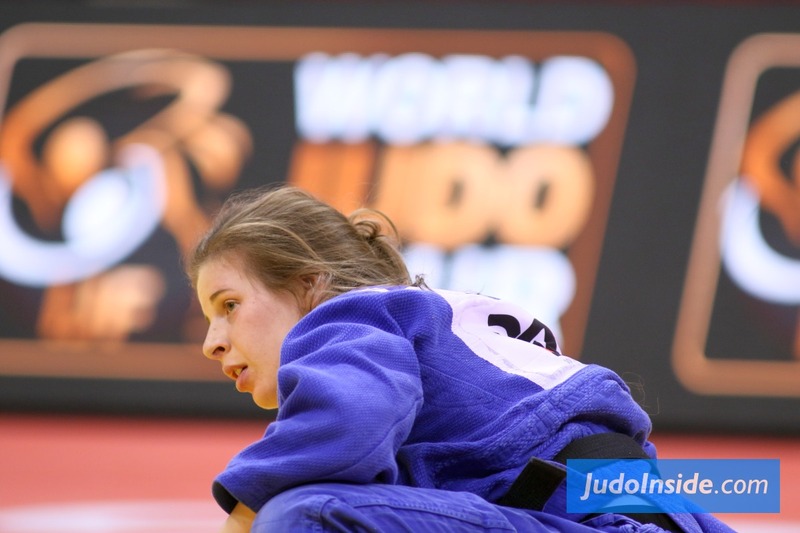 JudoInside: Haga might win the pool with Liparteliani if he is still hurt. A semi final against Aaron Wolf would be a great test for Haga. 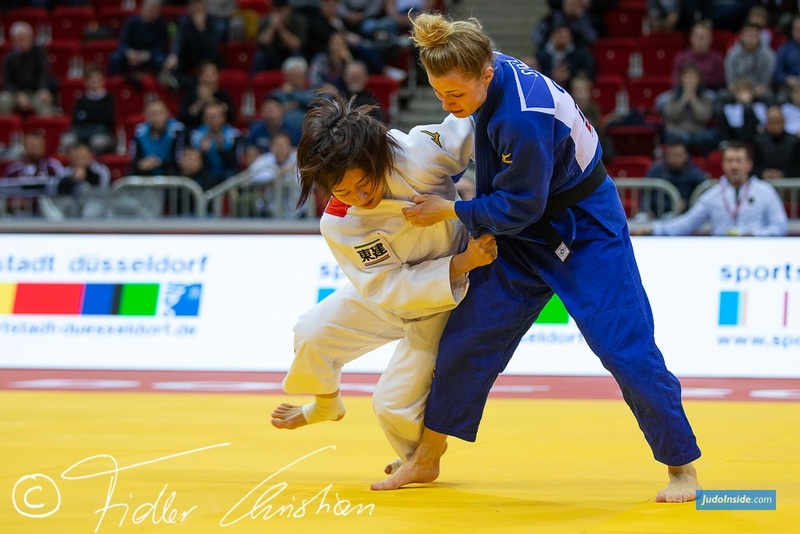 Read more about Kaihan Takagi, now fighting for Australia, but normally Korrel should go through. Fonseca remains a spectacular possible semi finalist. Just bare in mind that the top 4 of the Japanese Championships don’t even compete here. 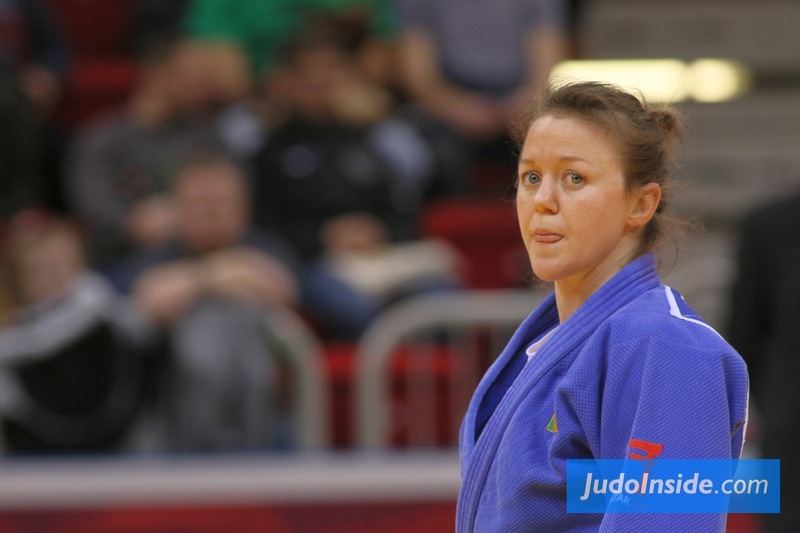 JudoInside: Tushishvili is in a strong pool but is the best. 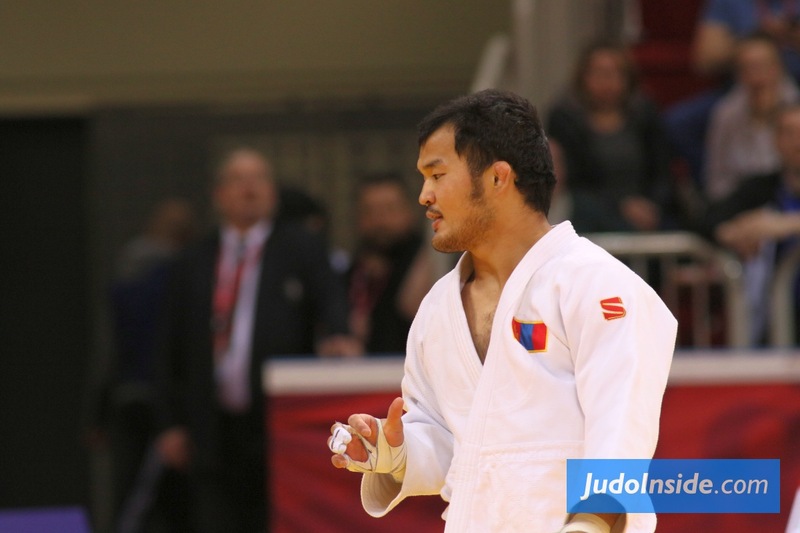 Krpalek can show his best against Ogawa and the Czech should win here. I think it’s Japan vs Tushishvili. 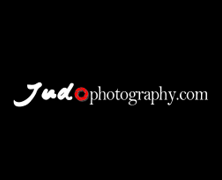 As JudoCrazy goes for Tushishvili, I will go Krpalek instead of the big boys from Japan.